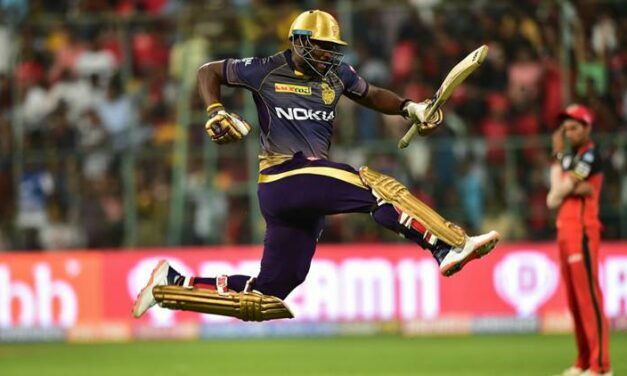 Virat Kohli and AB de Villiers’ expertly assembled 108-run partnership was condemned to becoming a side note as Andre Russell launched a stunning assault on Tim Southee to help KKR chase down a target of 206 with five balls to spare. Shazam! is the brightest and sweetest superhero film to come out in years. It is also one of the least ambitious. 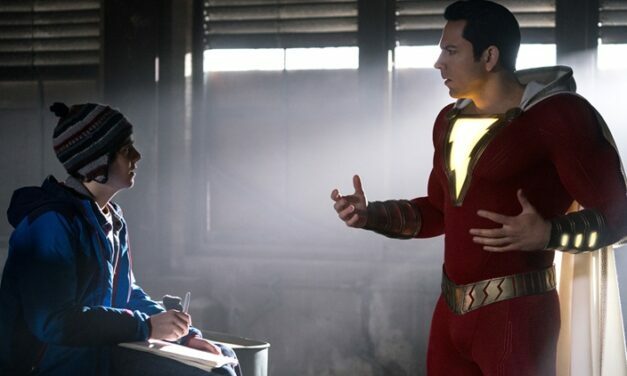 When superhero films in recent times are tackling things like war on terror and mass surveillance, Shazam! is a warm, funny film about family and the sheer joy of being a superhero. 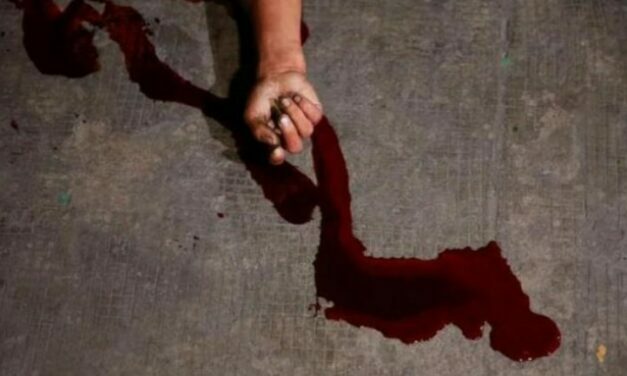 A security guard was stabbed to death by another guard in a private hospital of Gurugram in early hours of Friday. The victim, identified as Jugal Kishor, was attacked at 5 am outside the Intensive Care Unit (ICU) of Sheetala Hospital. 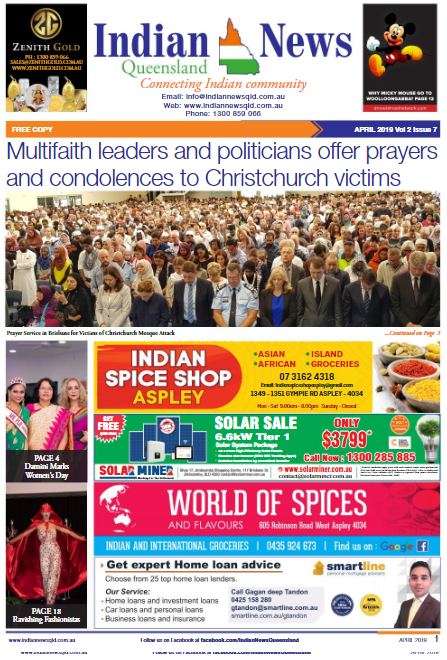 Cops say motive of the attack is yet to be determined. Naufil Anwar, accused of stabbing Kishor, managed to escape. 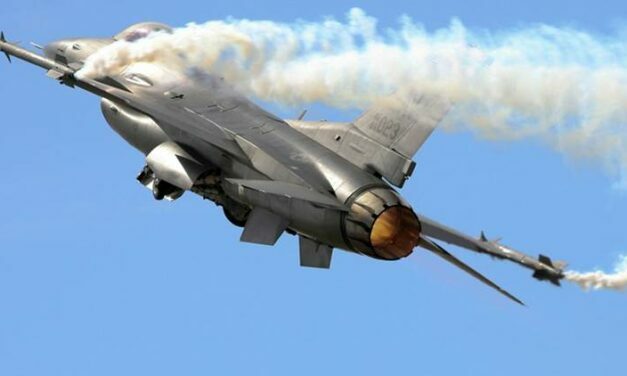 The Indian Air Force (IAF) has reiterated that it shot down a Pakistani F-16 fighter jet during the air action on February 27 in the Nowshera sector near the Line of Control (LoC).